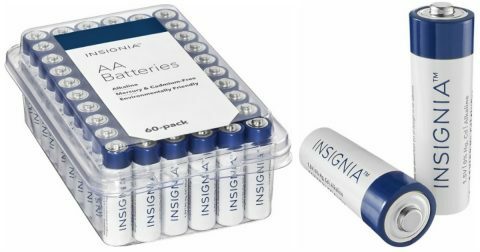 Best Buy: 60-Pack AA Batteries ONLY $8.99 (Highly Rated)! September 22, 2017 By Stacy Leave a Comment By clicking on our links, we might make a SMALL commission - Thanks for the support! See our full DISCLOSURE here. The holidays are coming, so you better stock up on batteries for all the electronics and toys! Head to BestBuy.com and snag a great deal on a 60 pack of highly rated AA batteries for only $8.99 with free store pick-up if available near you. That works out to just 15¢ per battery! Get yours HERE! HOT! 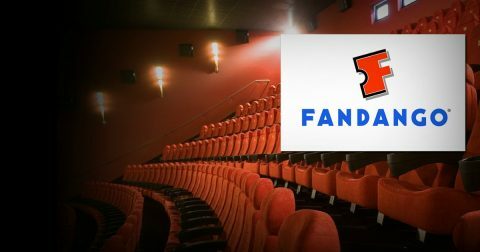 Buy 1, Get 1 Free Fandango Movie Tickets! This deal is HOT! 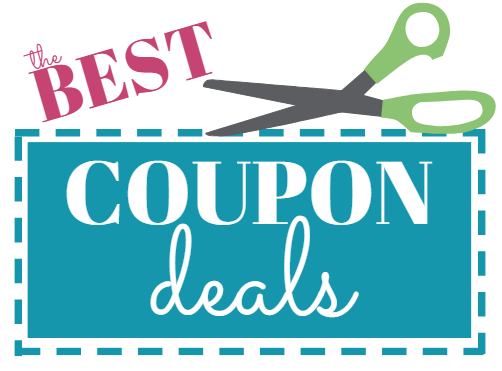 See the latest movies for less! 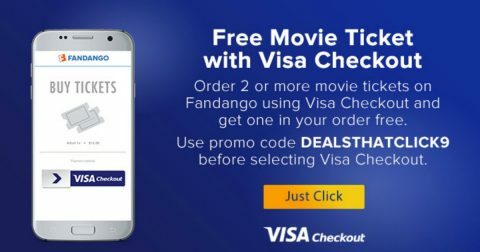 Through 9/24, Fandango.com is offering up movie tickets Buy 1, Get One Free when you use promo code DEALSTHATCLICK9 at checkout when you use VISA Checkout online or via the Fandango app. Limit 1 free ticket per account. HURRY to snag a FREE Summer Pop box of *3* Full-Size Julep Beauty Products ($40 Value) and only pay $3.99 S&H! Get one nail polish AND two other full-sized beauty surprises! I ordered a Julep box last time they had a similar special – I was impressed by the high quality nail polish, eye liner and cosmetic exfoliating sponge that I got! Head over HERE to Julep and fill out the short beauty quiz so they can customize your box! You’ll only pay $3.99 S&H! IMPORTANT: Cancel by the 24th of the month if you’re not interested in your trial subscription continuing into a paid subscription by calling 877-651-3292. September 21, 2017 By Stacy By clicking on our links, we might make a SMALL commission - Thanks for the support! See our full DISCLOSURE here. 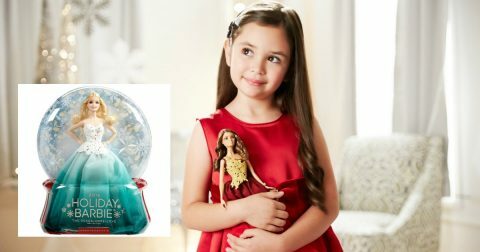 Hurry over to BestBuy.com and snag this awesome Disney Princess Shimmering Dreams Collection by Hasbro, on clearance for just $64.99 shipped free! This item is originally $129.99! The set includes 11 dolls dressed in beautiful outfits, 11 pairs of shoes, 2 pairs of earrings, and 10 accessories! This would be a great gift to put away for the holidays. September 21, 2017 By Stacy Leave a Comment By clicking on our links, we might make a SMALL commission - Thanks for the support! See our full DISCLOSURE here. 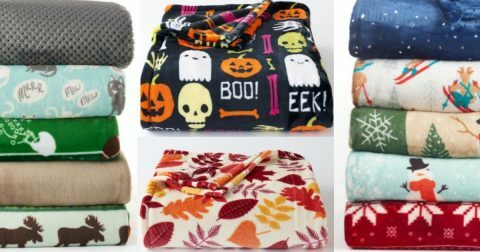 Kohl’s Cardholders score an extra 30% off plus free shipping when you use promo codes SUNSET30 and MVC4SEPT at checkout = Just $13.99 shipped! 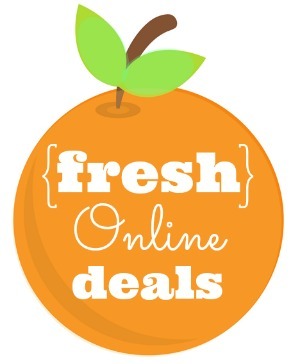 Non-cardholders can save an extra 15% with promo code SAVEMORE = Only $16.99! Free shipping starts at $75, or select free in-store pickup if available near you. Who loves Barbie?! 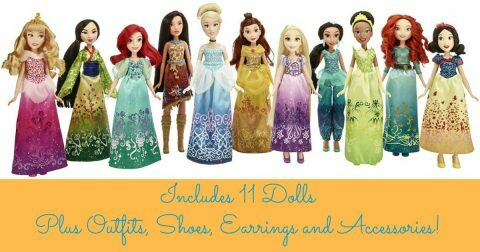 Snag a great deal on the 2016 Holiday Barbie dolls at Walmart.com – just $9.51 clearance priced. Choose from 2 different Holiday Barbie Dolls, but at under $10 each, I am getting both! Store pick-up is free in available near you. September 21, 2017 By Stacy 1 Comment By clicking on our links, we might make a SMALL commission - Thanks for the support! See our full DISCLOSURE here. 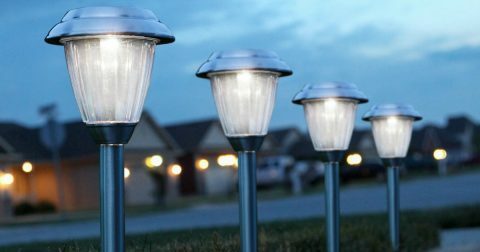 Hurry over to Amazon and score an 8-Pack of Stainless Steel Solar Outdoor Pathway Lights for only $19.99 (regularly $28.56+) when you use promo code W6QPOEEC at checkout. Easy set up and stylish, too! These solar outdoor pathway lights come on automatically, and are weatherproof. They come with a one year warranty. If you have a Bob the Builder fan, snag this cute Fisher-Price Bob the Builder R/C Super Scoop from either Walmart.com or Amazon for only $19.88, and check a holiday gift off your list! This remote control vehicle brings Bob’s best friend to life with motorized action, cool sounds, fun phrases, and a one-of-a-kind jaw-dropping stunt! The easy-to-use remote control lets children send Scoop racing forwards or backwards, and also operates his back bucket for cool digging action. But R/C Super Scoop has another trick in store that’s sure to astonish little builders. With the push of a button, Scoop delivers his sensational “Scoop Stand” – an incredible stunt where Scoop uses his back digger to push himself up onto his front bucket, then lift his body straight into the air! 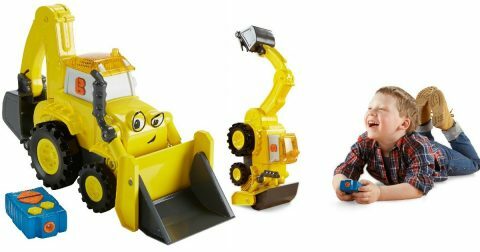 For even more hands-on play, kids can use Scoop’s exhaust pipe to manually lift his front bucket and activate exciting lights, sounds, and phrases featuring Bob and Scoop. If you have been wanting a pressure cooker, today is your day! 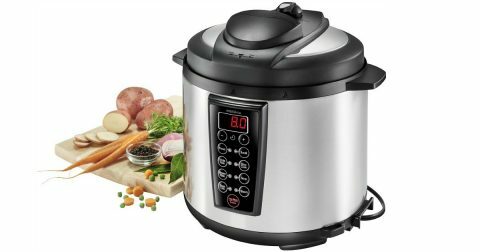 Hurry over to BestBuy.com and snag this highly rated Insignia Multi-function 6-Quart Pressure Cooker in stainless steel for only $39.99 (Reg $99.99). 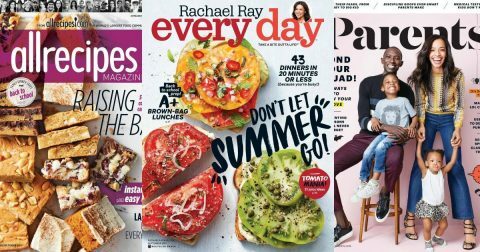 Today only at Amazon, score a nice deal on print magazine subscriptions starting at just $3.75! 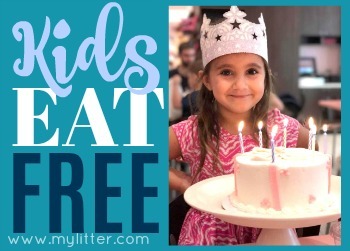 Choose from magazines like Rachael Ray Every Day, Parents, AllRecipes, and more. 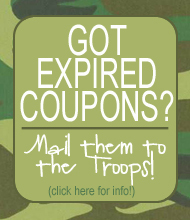 Your subscription will renew at the end of the current term. Before it renews, Amazon will send you a reminder notice stating the term and rate then in effect. Cancel anytime – Control your subscription settings anytime using Amazon’s Magazine Subscription Manager.